Looking for your Christmas present? 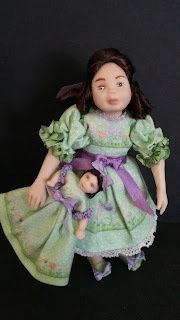 Some dolls that are available on my website. I've neglected my blog for a while. 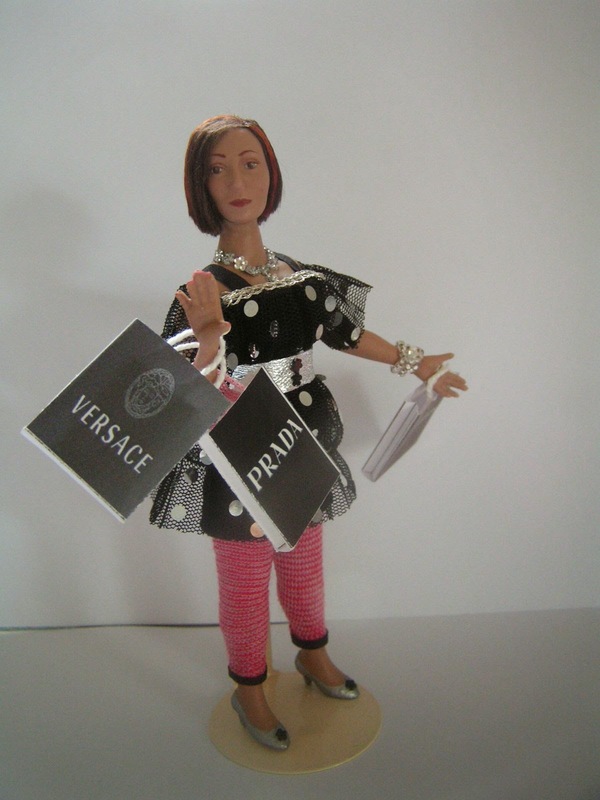 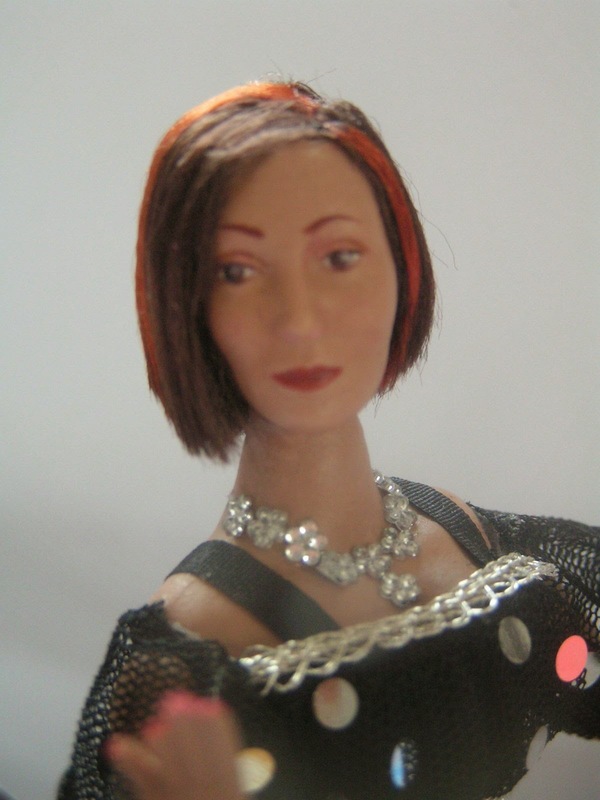 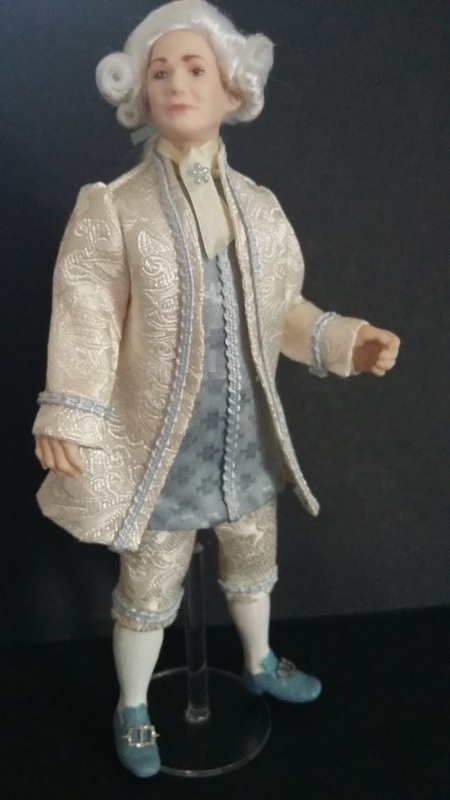 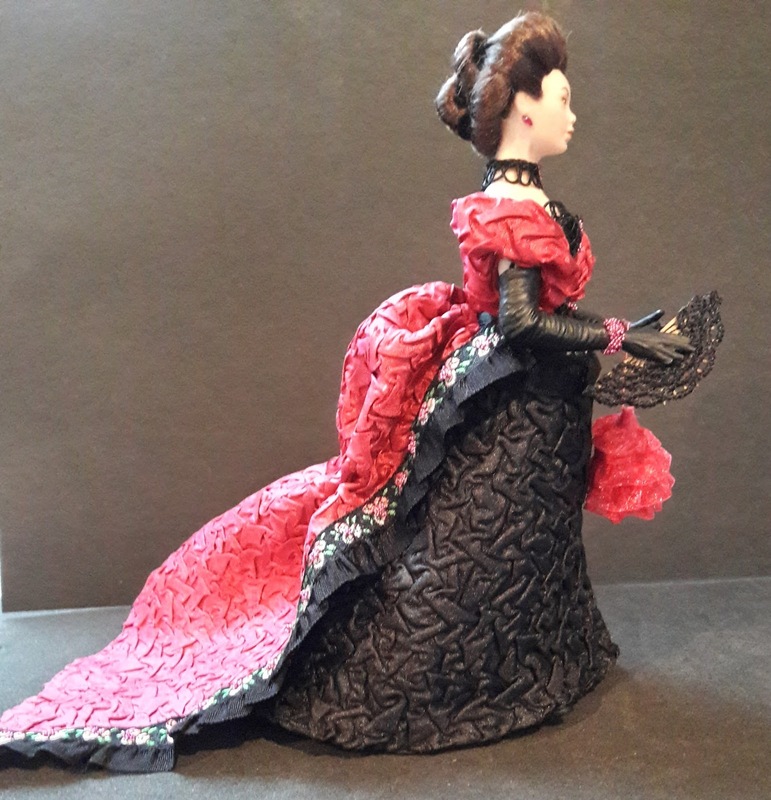 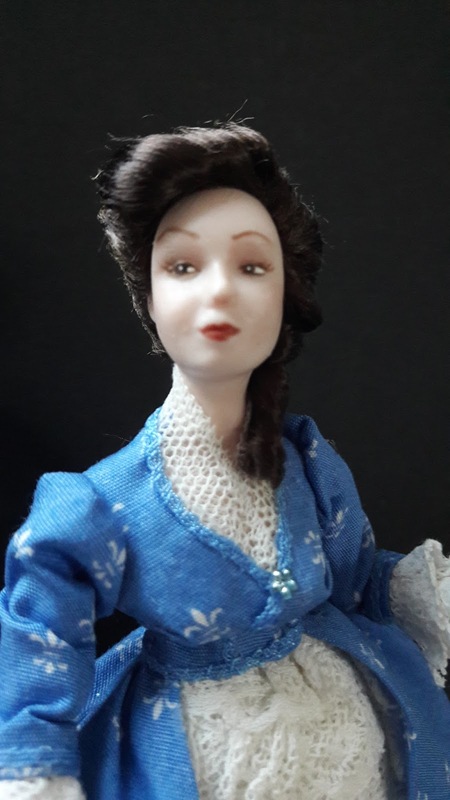 I have started a Facebook page where I post my new dolls and I still have my website. 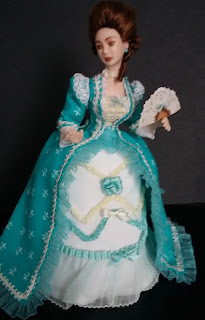 So a few pictures for you that you may have missed. with my work I will be happy to see you there. 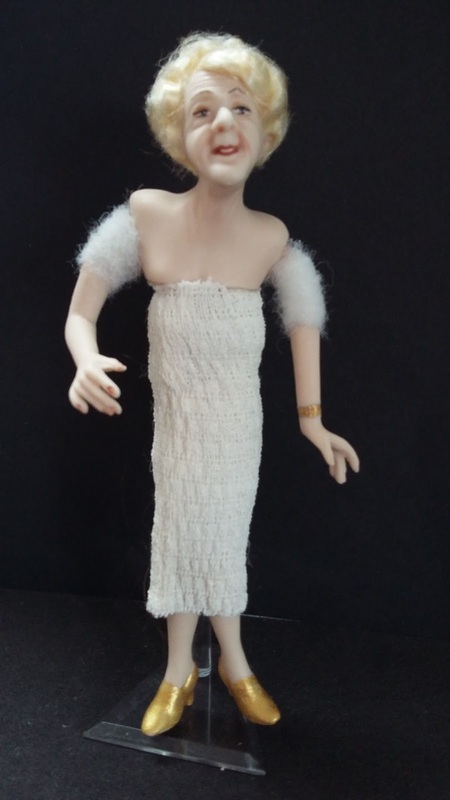 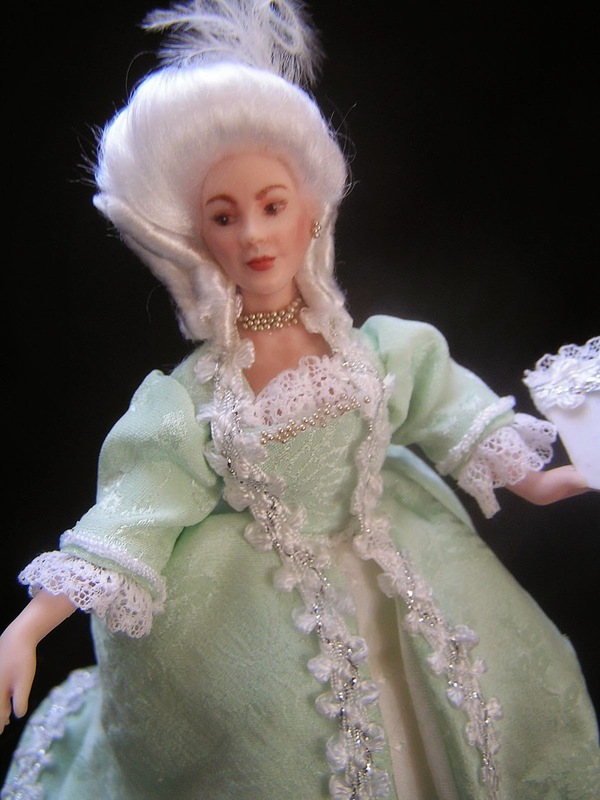 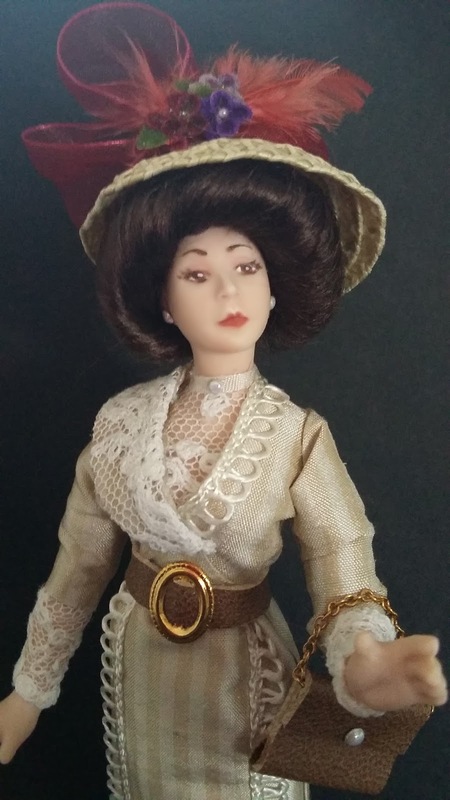 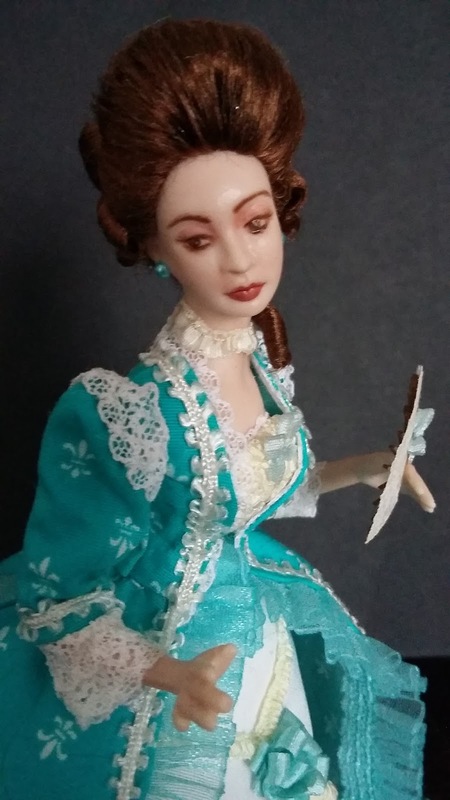 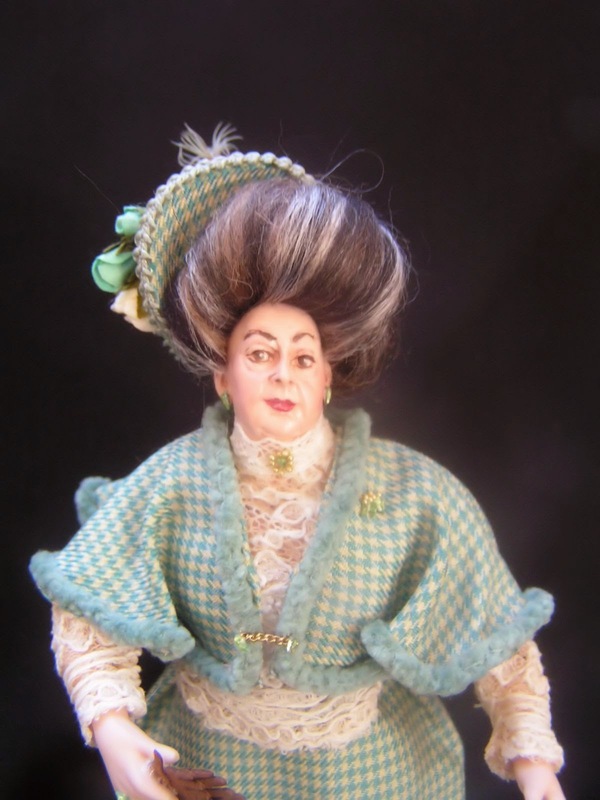 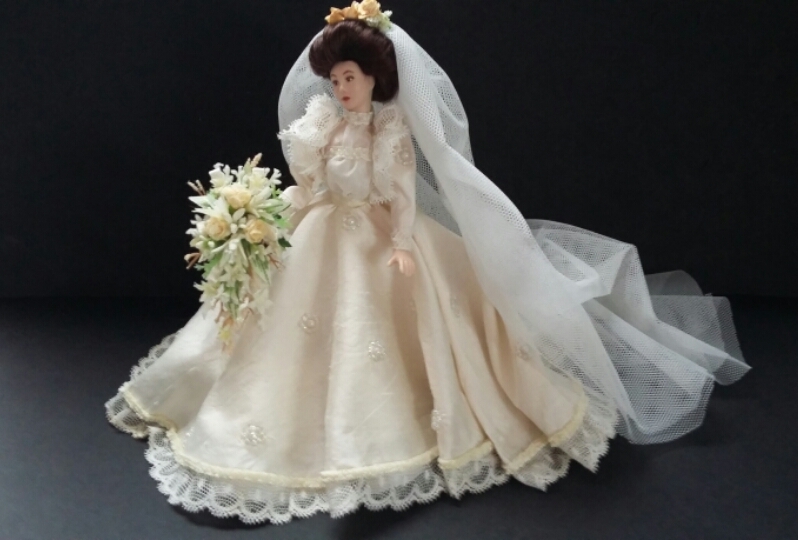 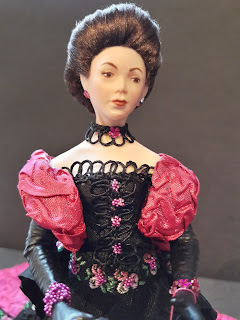 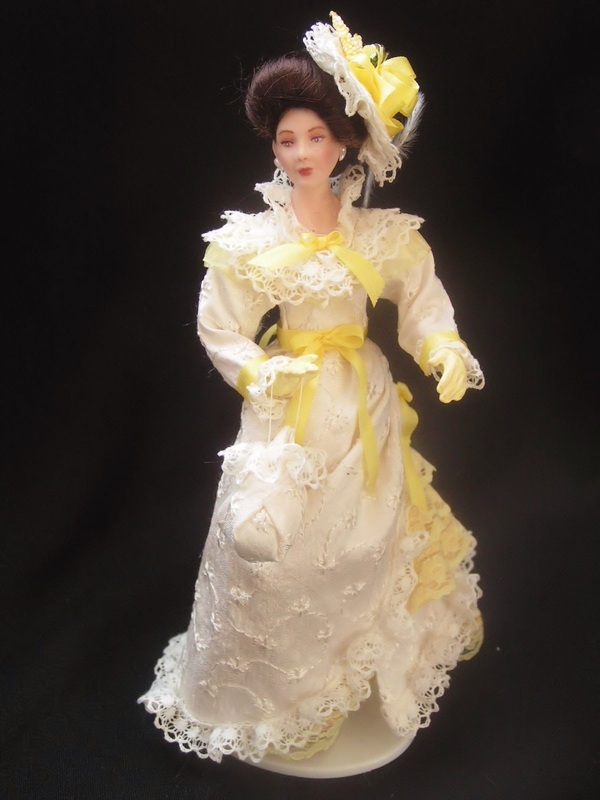 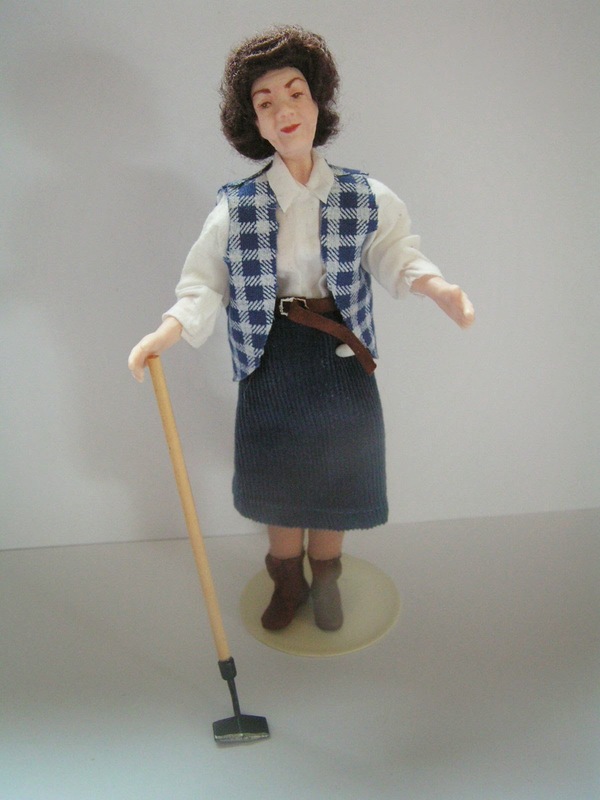 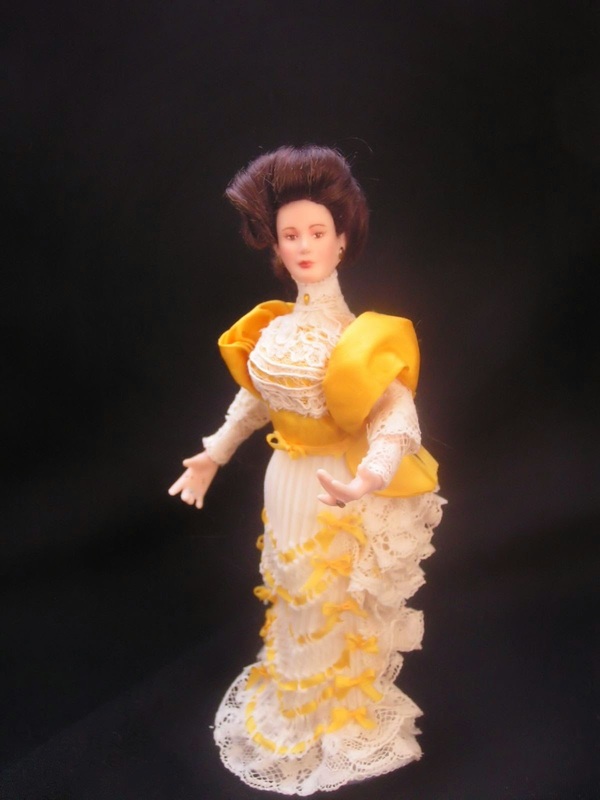 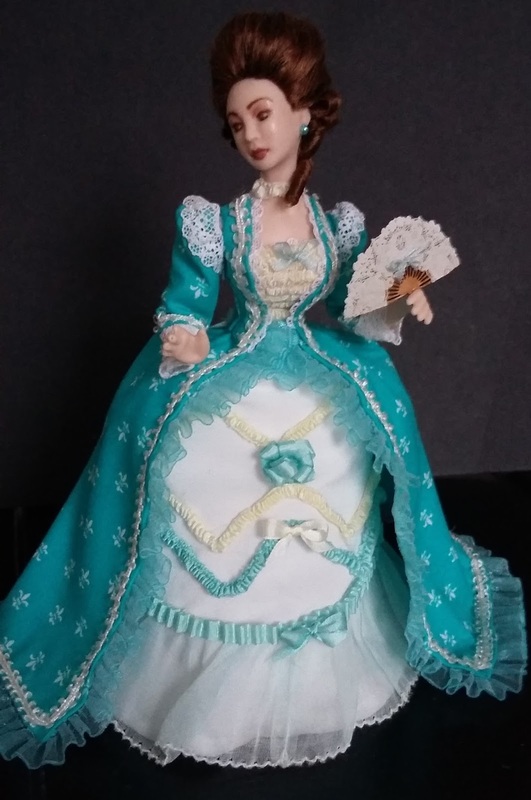 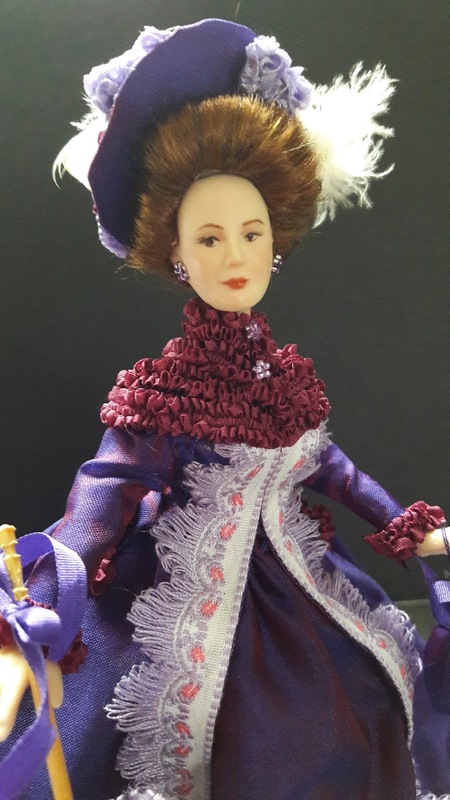 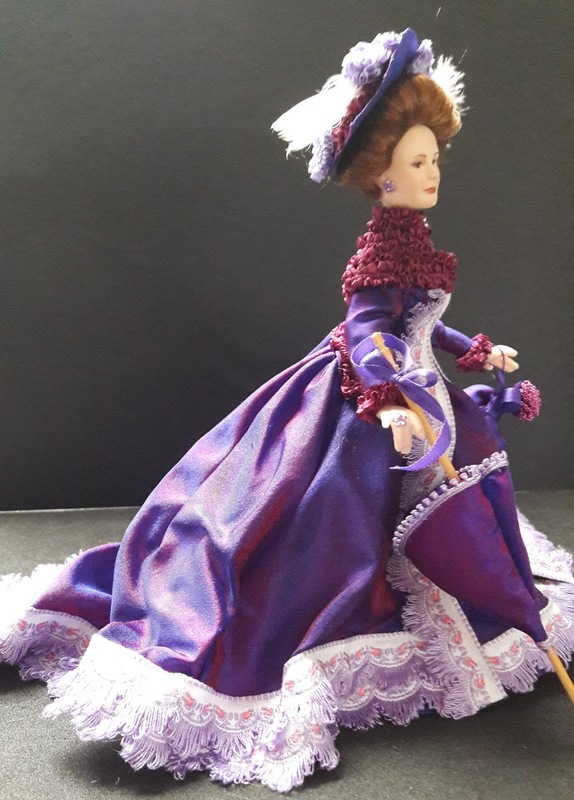 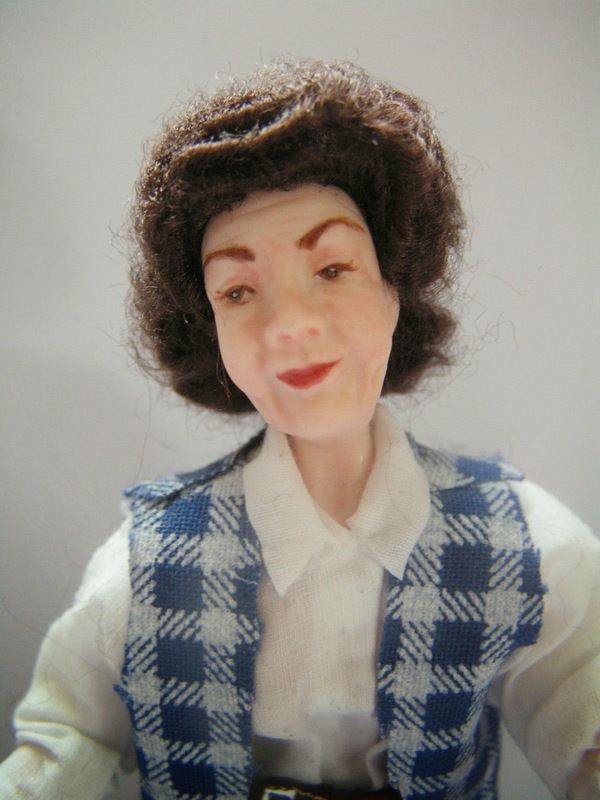 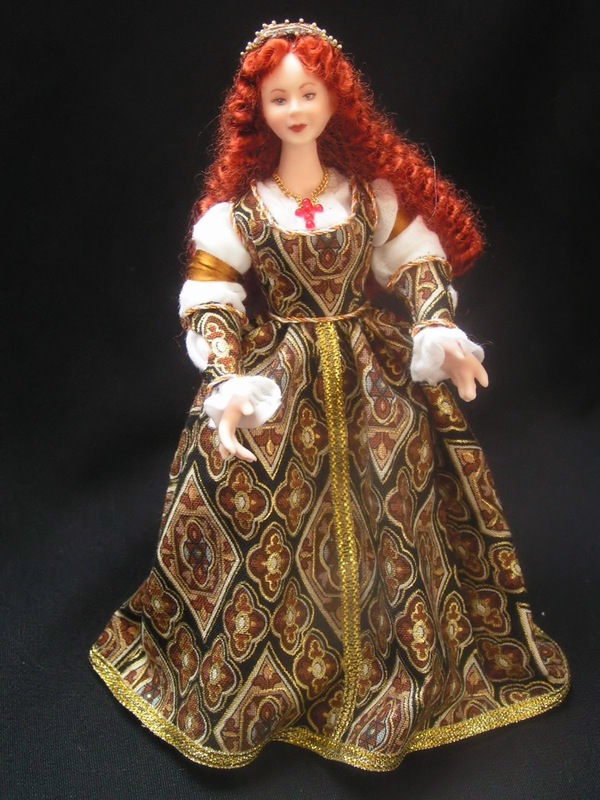 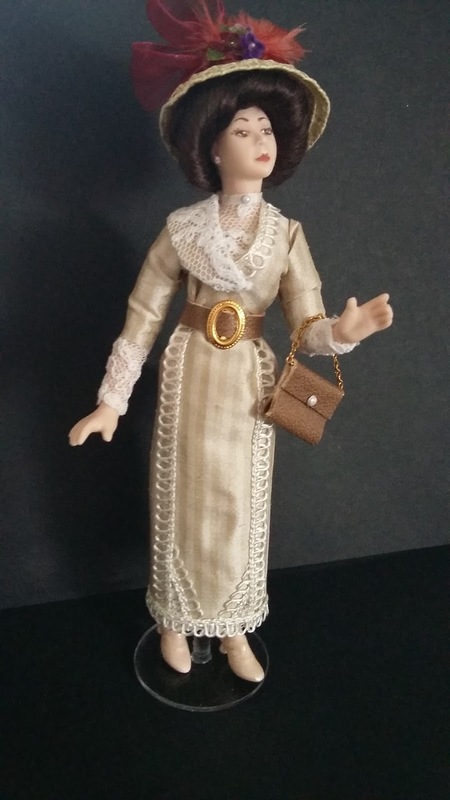 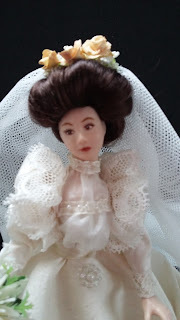 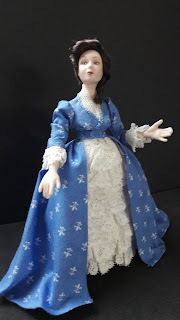 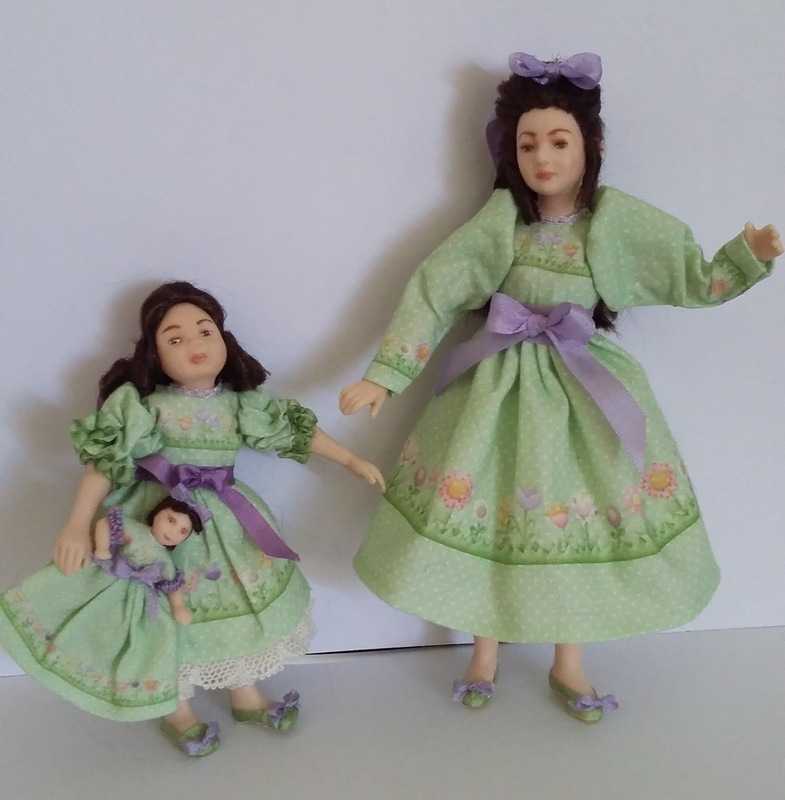 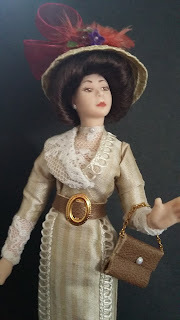 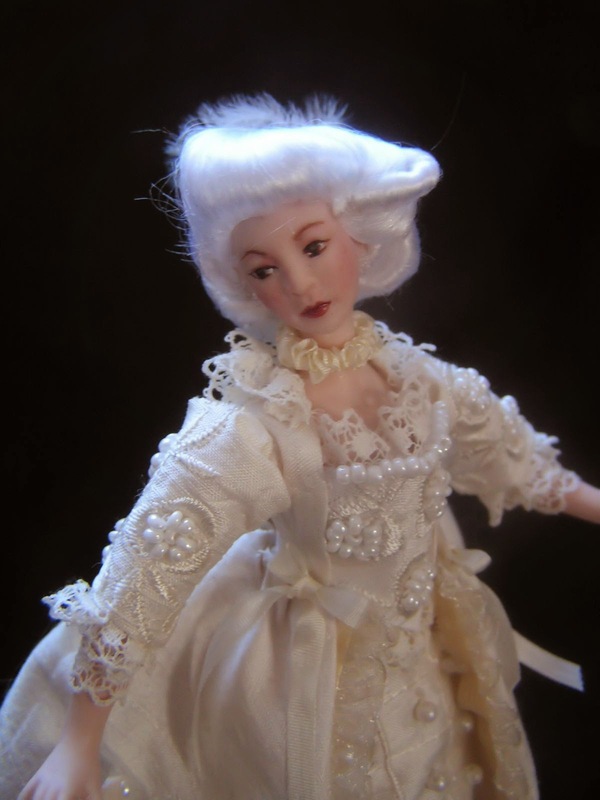 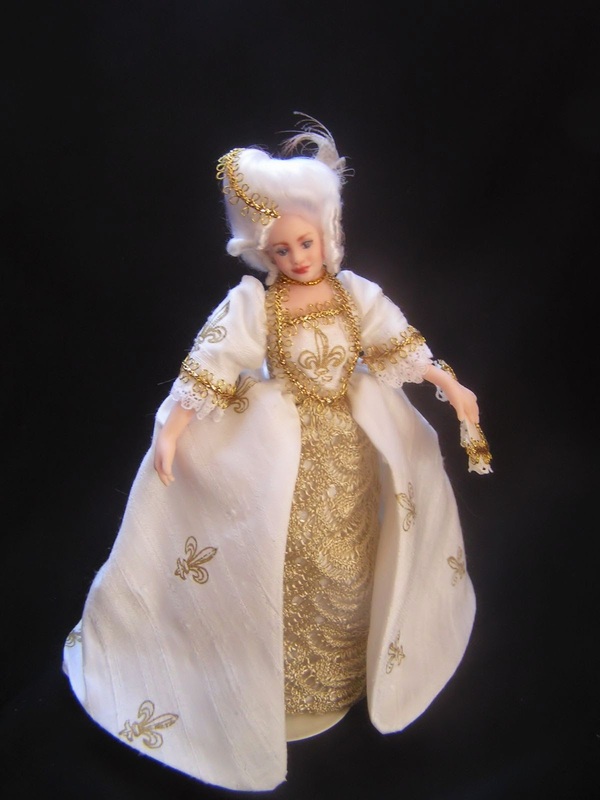 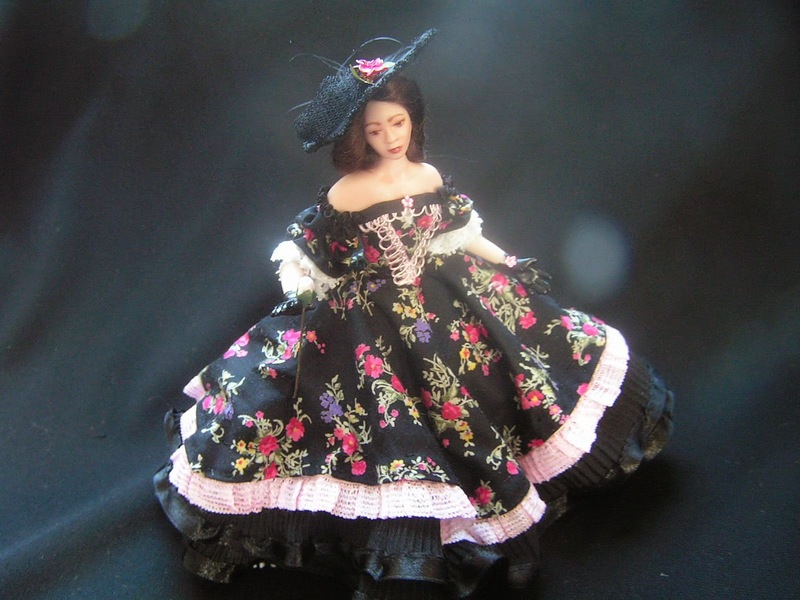 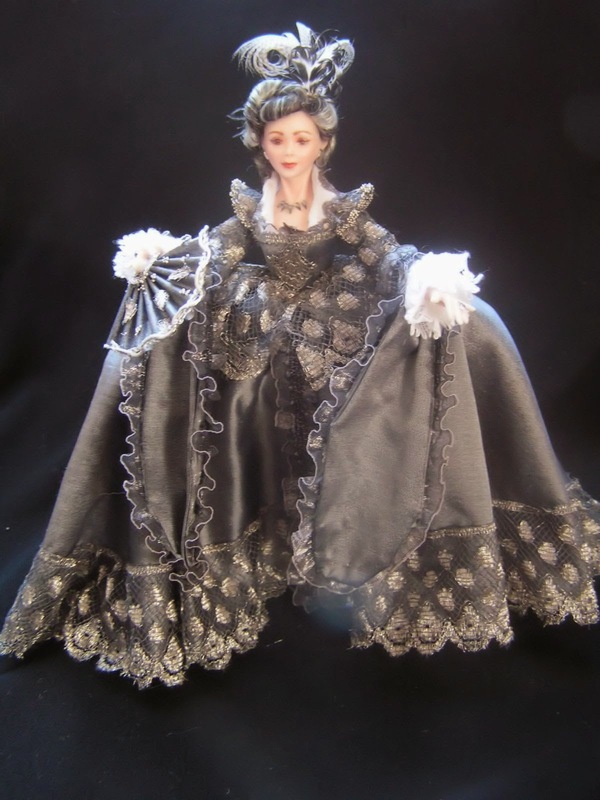 I haven't blogged for a while, I've just reduced the prices on some of my dolls for a Summer Sale and I'm in the process of adding some doll kits if you prefer to dress your own. I will be adding more over the next week.